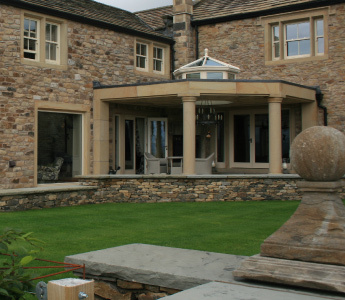 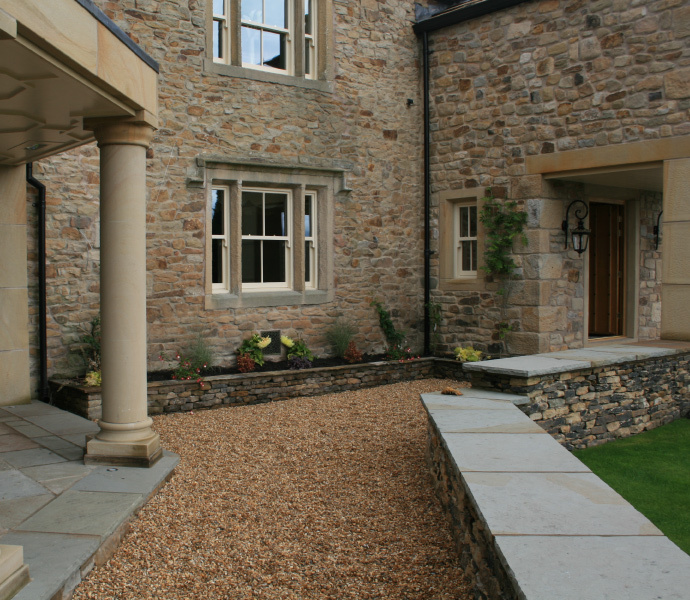 Developed from a former farm house overlooking Pendle Hill and Grindleton. 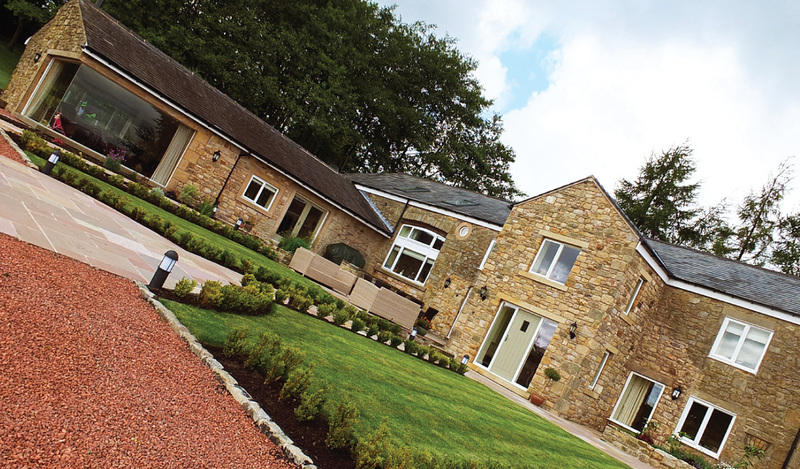 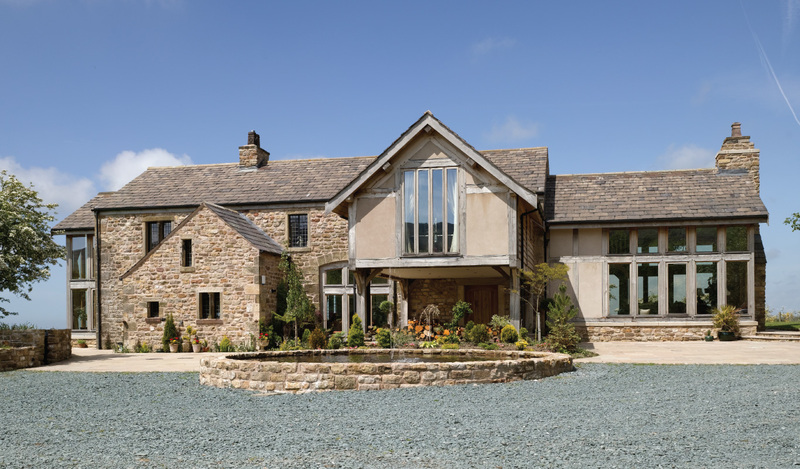 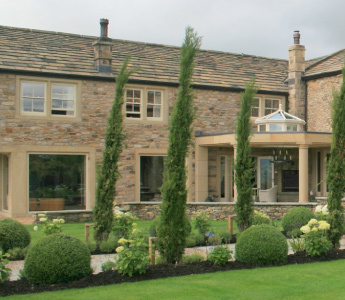 Following an 18 month redevelopment the contractor Prime Country Developments were put forward by Ribble Valley BC building control for a regional construction award and subsequently won. 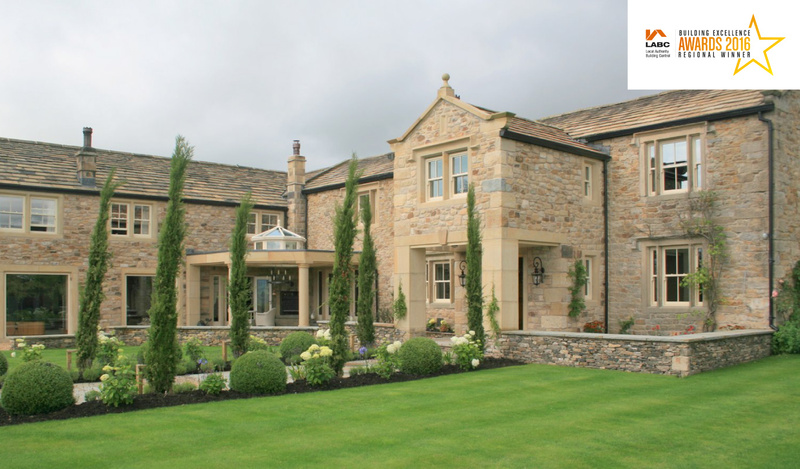 Great credit should also go to the clients / owners who persevered to achieve their dream house.